One of the pet peeves I’ve always had as an iOS user is that when I clear notifications from Notification Center, the badges remain on the Home screen app icons, requiring me to manually dismiss the badges after I already went through the process to dismiss the notification in Notification Center. 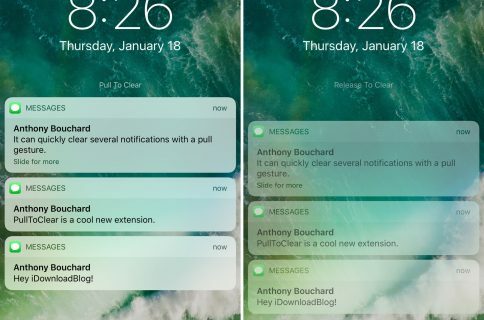 A new free jailbreak tweak dubbed Pigeon by iOS developer ridn eliminates this tedious problem by automatically updating the icon badge number after you cleared notifications via Notification Center. 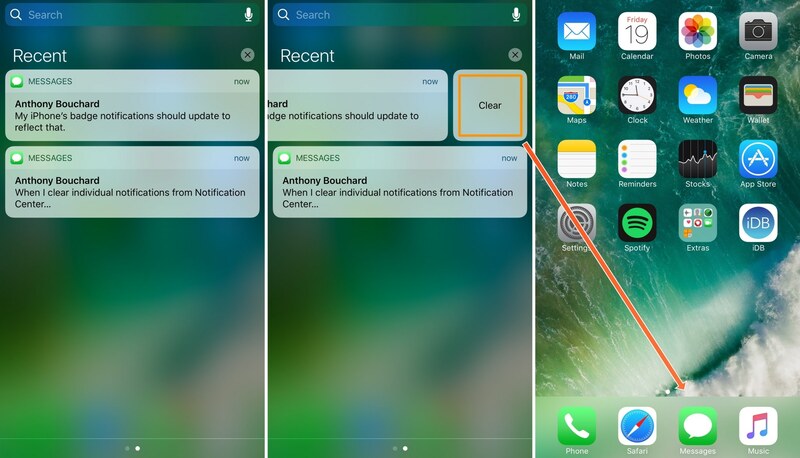 As shown in the example above, we went ahead and cleared both of our notifications from Notification Center and the badge that was on the Messages app is officially gone after the fact. 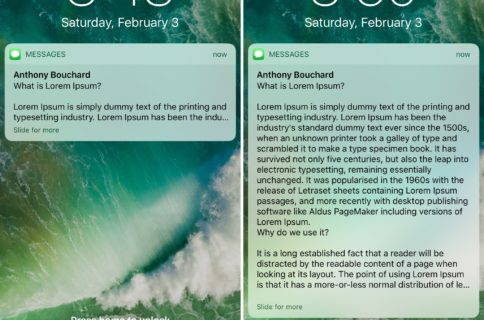 We didn’t even have to go into the Messages app to acknowledge the notification, which is a big time-saver. Notably, Pigeon only updates your badge icons when you use the clear button that appears after swiping on a notification banner. 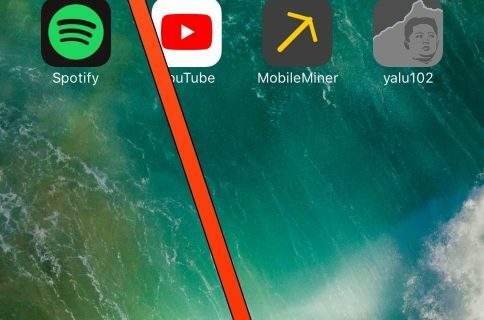 You won’t see any changes when you use the “x” button at the top of a notification group. As disappointing as this news might be for some, the developer tells us that he’s working on a way to implement support for the alternative clearing method and will include it in a future update. Pigeon doesn’t have any options to configure; after installation, you can start using it immediately. If you want to give Pigeon a try, it can be downloaded for free from Cydia’s BigBoss repository. The tweak works on all jailbroken iOS 10 devices. What are your thoughts on Pigeon? Share in the comments section below.